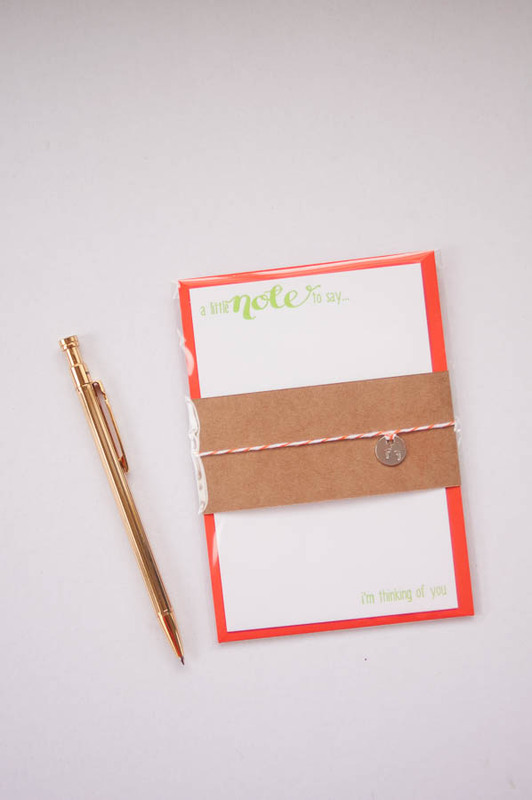 Individual flat letterpress notecard, measuring 4×6″, with co-ordinating orange envelope. Since I first fell in love with the art of letterpress, I have had a mind full of ideas to create my own letterpress plates, and this notecard range is the result. Printed from plates I designed using my own calligraphy in combination with a hand-drawn font (used with the designers permission), and then letterpressed with apple-green ink on beautiful 300gsm paper, this 4×6″ notecard are something I am really excited about. 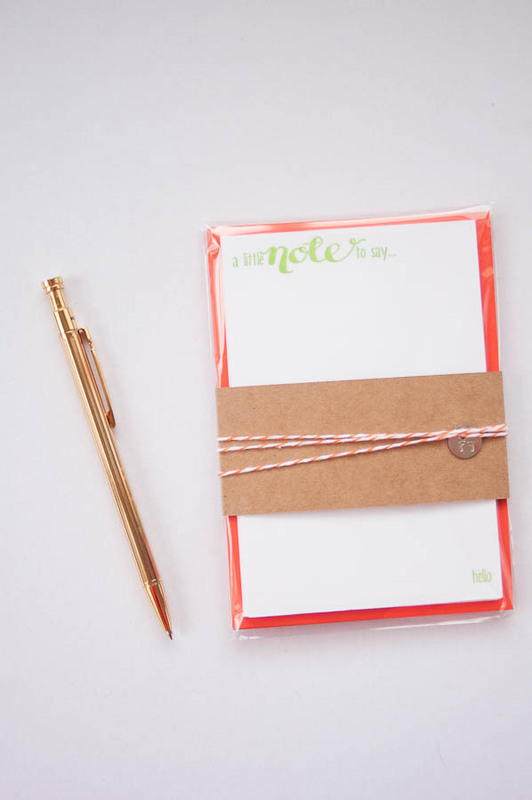 This individual notecard comes with co-ordinating orange envelope, wrapped in kraft card & twine with a handstamped “barefoot” charmed, before being protected in a cello sleeve.